ITG works with a wide variety of businesses and schools and has developed a “keen eye” for making a more productive and efficient environment through the use of the most current technology. We are here to listen to you. 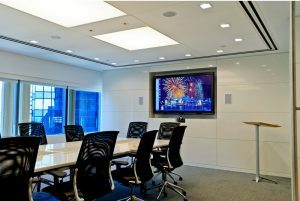 Let us discuss your work pattern and the existing technologies that will help create the ideal meeting environment for your needs.